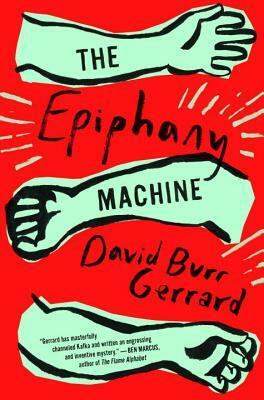 David Burr Gerrard received an MFA in fiction writing from Columbia University. His first novel, Short Century, was published by Rare Bird Books, and his work has appeared in The Awl, The LA Review of Books, BOMB, Guernica, and other publications. He teaches fiction writing at Manhattanville College, the 92nd Street Y, and the Sackett Street Writers' Workshop.